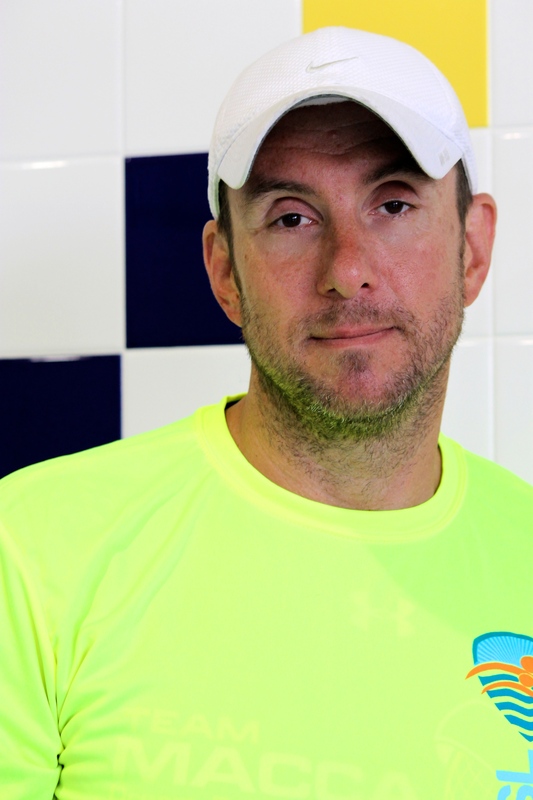 We have a highly trained staff that provides our unique brand of professional swim lessons and exceptional service. All instructors are typically lifeguard, CPR, and first aid certified and are required to participate in a rigorous 40+ hour training program. Our training program and curriculum were developed by A Broido Consulting. We are proud of this curriculum, its' teacher training, and its' evaluation systems which have been defined over the last 40 years of proven success teaching students of all ages. After a successful professional career in luxury automobile sales, Melissa Goldberg-Taylor decided to leave her job to pursue her dream of opening a swim school. In less than 4 years she was able to transition her backyard and community swim school into a promising year round indoor facility that services the Palm Beach community. Throughout many years of swim instructing, Melissa has taken many professional courses and accreditations to supplement her training. She has been certified as a lifeguard, water safety instructor, professional CPR, First Aid, and AED administrator, and has even taken numerous courses in adaptive aquatics as well as infant and toddler swimming. In 2011, she became professional accredited pool operator by the National Swimming School Foundation. 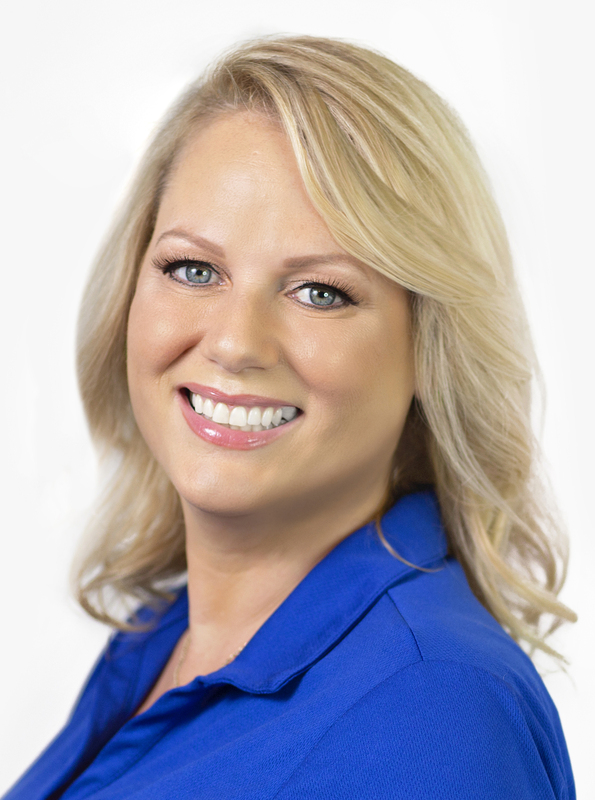 She is also a current member of the National Drowning Prevention Alliance and the United States Swim School Association and regularly travels around the country to meet with other aquatics professionals in order to stay abreast of new trends within the industry. Her favorite "small fish" and current enrollees in the Small Fish Big Fish Swim School include her own two children.